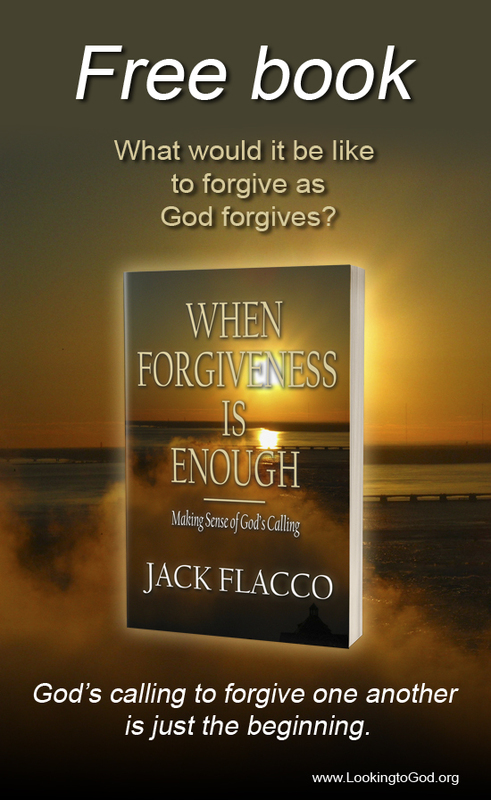 Next Sunday, I will be speaking about forgiveness (details in Latest News). Given I have written about forgiveness on multiple occasions, including releasing a book last week about the topic, I thought it would be appropriate to condense my thoughts in a sermon. For today’s post, however, I would like to talk a bit about God’s mercy. I know for some people, evidence of God’s mercy may seem non-existent. After all, there is so much chaos in the world, who would believe God has any mercy? But for us Christians, who look to him for guidance and support, God is not only real, but also the source of our strength, in spite of the trials and problems we may face. I know in my case, I have had a horrendous few months to the point where it makes me want to go back to the spring when everything was perfect. Life does not work that way, though. We have to take what we receive, grow from it, become stronger, and help others who face similar situations. We cannot pick and choose our trials, God does that for us. “No temptation has overtaken you that is not common to man. God is faithful, and he will not let you be tempted beyond your ability, but with the temptation he will also provide the way of escape, that you may be able to endure it” (1 Cor. 10:13 ESV). Temptation, trial or test, is God’s way of building our faith in him. Even more so, if you read the last part of that verse, Paul is saying, God shows us mercy by providing a way of escape. In other words, every trial has a way out. That is how I have been able to endure so much pain recently. I am dropping on my knees, petitioning God for that way of escape. And every time, and it may not be soon, he shows me that way of escape. I just would like every reader today to know that God is a merciful god. He is a loving God. He will test us, but he will always provide a way out. Know that his will is for us to grow in the light, knowledge and faith in Christ Jesus. Only then will we have the endurance to overcome in order to be perfect as he is perfect.